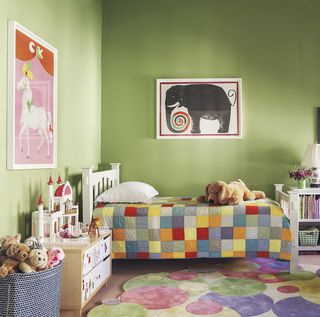 * West direction is ideal for children room and must be place there. 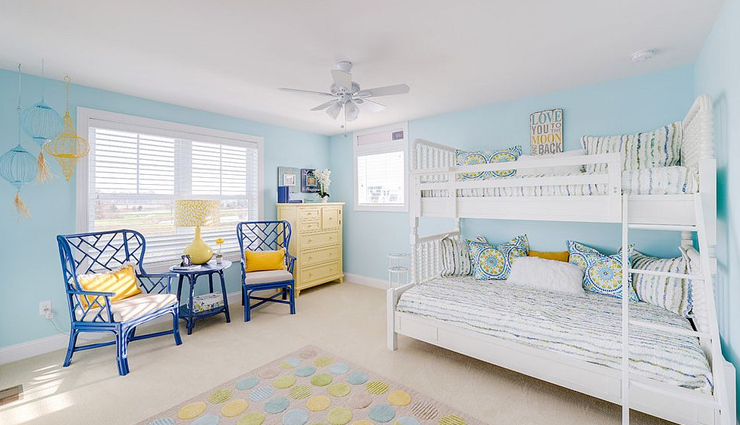 * Keep the bed in South-west portion of room and let your child sleep with head towards South or East direction for peace of mind. * Door of children room should not directly face the bed. * South-west direction is best for placing furniture while avoid any kind of furnishing in middle or centre of the room which creates obstruction. * Keep all the furnishing away from the wall. * Cabinets and closets should be placed in South or West direction.